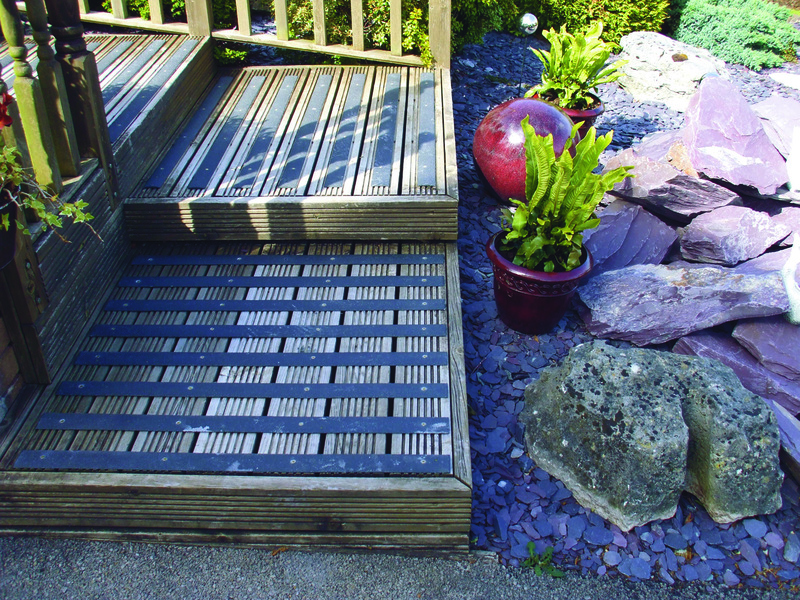 DeckSafe Solutions has received a huge boost thanks to having its Anti-Slip Convex Decking Strips nominated as ‘Product of the Week’ by The Daily Mirror’s DIY expert, Donny Sheridan. 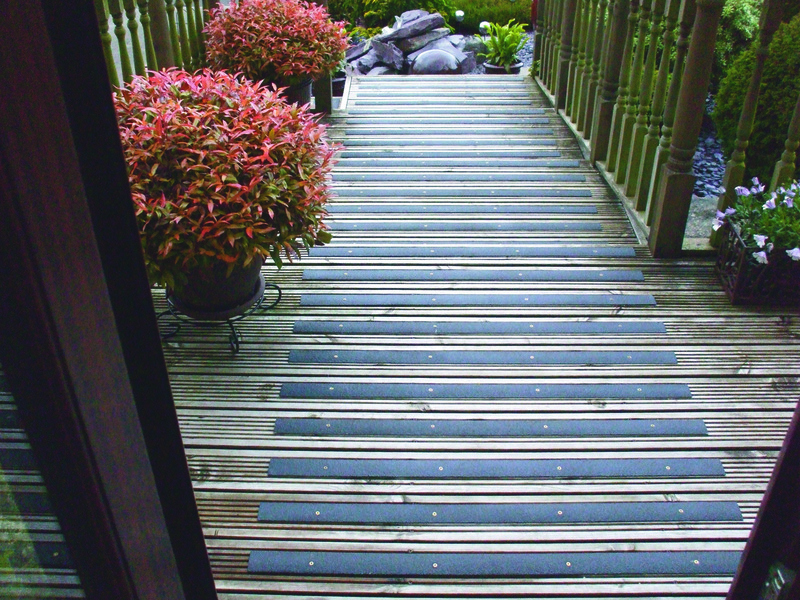 DeckSafe’s Convex Decking Strips provide an excellent alternative to the high maintenance and upkeep of timber decking. Designed to fit directly onto existing timber decking, the unique chamfered edges ensure a low profile fit, thereby removing any trip risk. 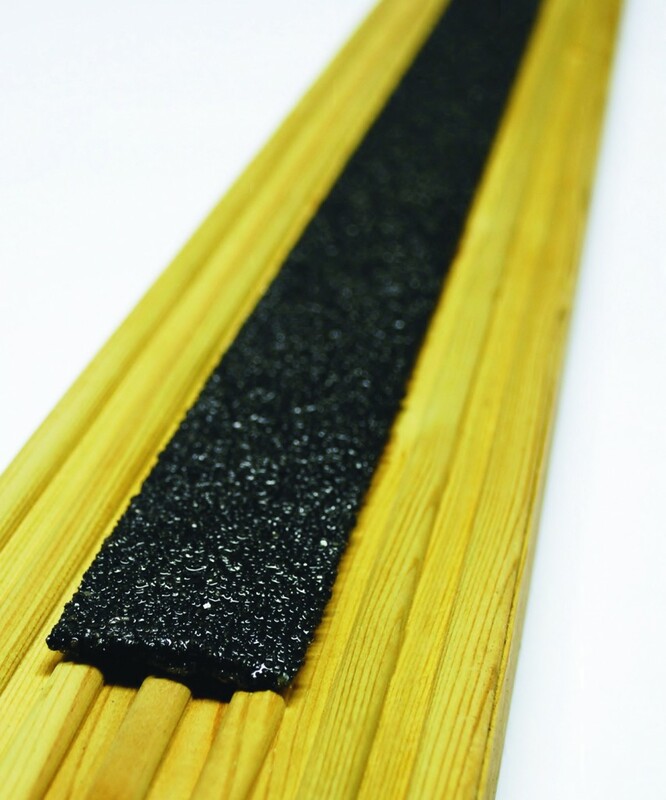 The anti-slip properties are created by a hard-wearing Silicon Carbide Grit, applied to the top surface of the strip, ensuring an effective anti-slip finish. This outperforms conventional aluminium or rubber material in terms of slip resistance, providing extra grip, even in the dampest of British summers and harshest of winters. 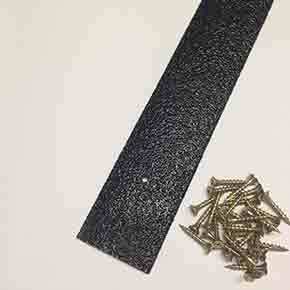 Available in either 50mm or 100mm widths and in lengths up to 3000mm, the strips are available in aesthetically pleasing colours of black, beige or yellow, providing the finishing touch to any decking area. The recommendation from the ‘Product of the Week’ feature – which was accompanied by a special discount offer – boosted DeckSafe’s website visits by 300%.